Soft dB Sound Masking team will be at the 47th International Congress and Exposition on Noise Control Engineering at the Marriott Magnificent Mile Downtown Chicago, Illinois. Stop by and talk to us about your sound masking project: you will receive a Soft dB speaker for your smartphone ! 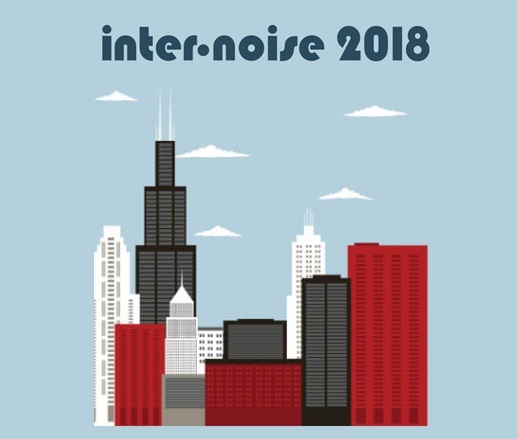 Please visit the Inter-Noise-2018 web site for more information. 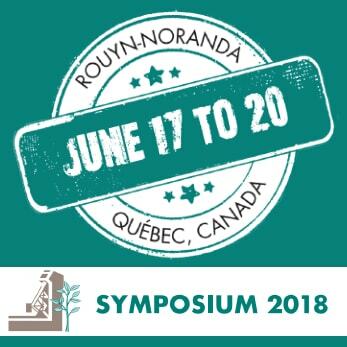 The Université du Québec en Abitibi-Témiscamingue (UQAT) and the Canadian Institute of Mining, Metallurgy and Petroleum (CIM), invite you to Rouyn-Noranda, Québec, Canada, to attend the Symposium 2018 on Mines and the Environment, from June 17 to 20, 2018. The objectives of the Symposium are to share recent knowledge and research developments and to discuss common practices to find solutions that reconcile profitability and environmental protection. The team of Soft dB will be on site to present its various solutions to correct environmental noise. Come and meet us, it will be our pleasure to meet you! 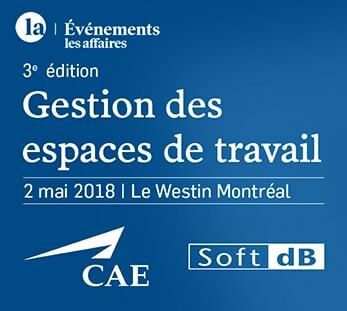 Soft dB and CAE will make a joint presentation in Montreal (Quebec, Canada) on May 2nd, 2018. For its major office space refurbishing project, CAE took the opportunity to innovate and say goodbye to the conventional appointed positions! Come and join us to discover how Soft dB Sound Masking System has enabled CAE to meet the needs of privacy, productivity and comfort in an open environment. 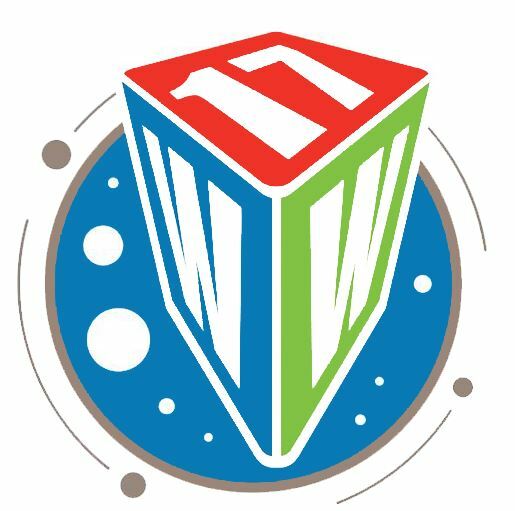 On October 18 and 19, the Soft dB Sound Masking team for North America will be at the IFMA’s World WorkPlace Conference at the George R. Brown Convention Center in Houston. You will find us at booth 1305. Stop by and talk to us about your sound masking project: you will receive a Soft dB speaker for your smartphone ! Please visit the IFMA web site for more information. 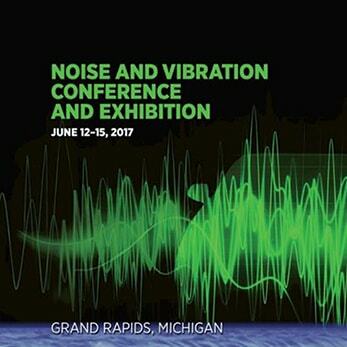 Soft dB is an active member of the acoustic scientific community and is proud to make a contribution by presenting a paper at Noise-Con 2017. The title of the paper is ‘Adaptive Volume Control for Sound Masking’. The aim of the paper is to show how the real-time analysis of the sound level distribution in the open plan office environment can be used to efficiently adapt and control the volume of the masking sound. In particular, a number of analyses based on real life sound masking installations were performed to determine optimal acoustic comfort and privacy.